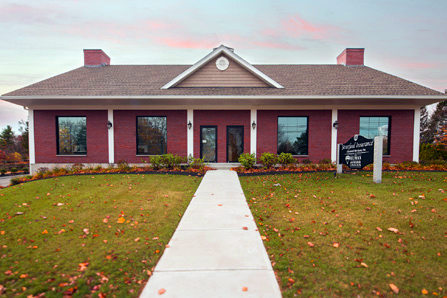 Our Middleton office is conveniently located on Rte. 114 in Middleton across from Richardson’s Ice Cream. Visit our Middleton real estate office in person, contact us online or call (978) 778-3044 to put our team to work for you! A real estate agent who is a member of the National Association of REALTORS® must uphold the standards of the association and its code of ethics. Only real estate licensees who are members of the National Association of REALTORS® are properly called REALTORS®. REALTORS® subscribe to a strict code of ethics and are expected to maintain a higher level of knowledge of the process of buying and selling real estate. They are committed to treat all parties to a transaction honestly. REALTOR® business practices are monitored at local board levels. Arbitration and disciplinary systems are in place to address complaints from the public or other board members.